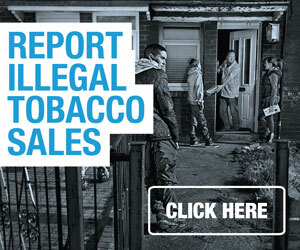 A new operation targeting people who sell counterfeit cigarettes to young people, is under way in Blackpool. 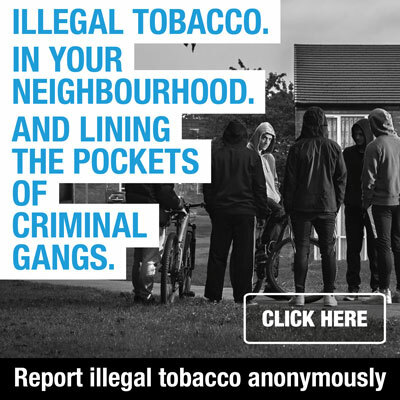 Officers are stopping young people around the town and asking them where they bought their cigarettes as part of Operation Smokescreen. About 15,000 counterfeit cigarettes were seized during raids in Blackpool earlier this month. Officials say they pose a massive health risk sometimes containing 30 times the lead levels of real tobacco. Lancashire police say counterfeit cigarettes may seem cheap but they can pose a serious danger to health and the proceeds from them are often used to fund other crime. The crackdown is a joint operation with the local council and the primary care trust. The police say test purchases will be carried out at local retailers to identify shopkeepers guilty of supplying counterfeit goods. Councillor Gary Coleman, said: “From a health point of view all cigarettes are dangerous, but the counterfeit ones are potentially lethal. “We want members of the public to know if they suspect illegal activity they can report it and we will investigate. Jane Roberts, Head of Tobacco Control, NHS Blackpool said: “Over-exposure to cadmium can cause irreversible damage to the liver, kidneys and brain.